Plump pillows, soft linens and comfortable mattresses make for a bed you won’t want to leave! 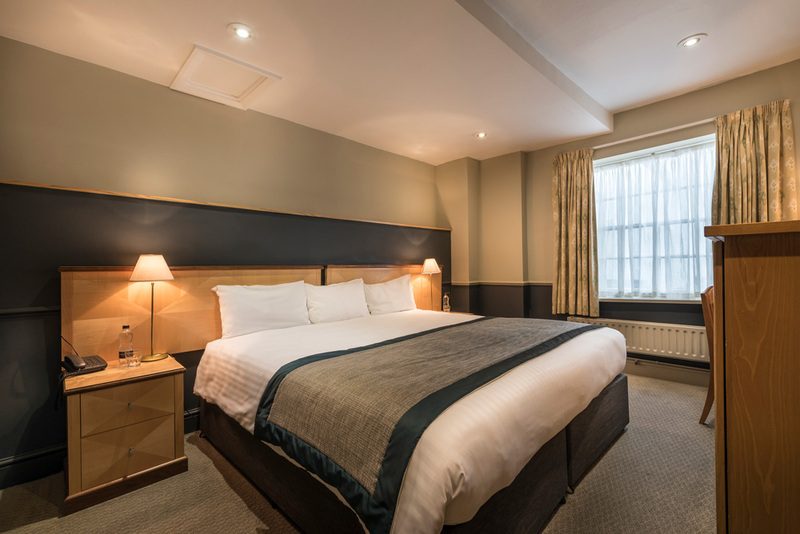 Enjoy a comfortable night in one of our classic single bedrooms – ideal for solo travellers. 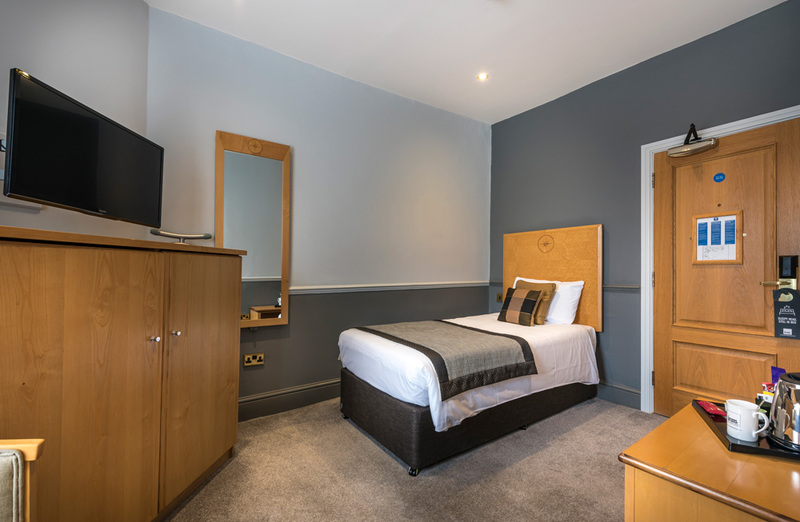 All rooms offer a single bed and en-suite bathroom facilities, Freeview television, tea and coffee making facilities, complimentary bottled mineral water, free WiFi access and much more. 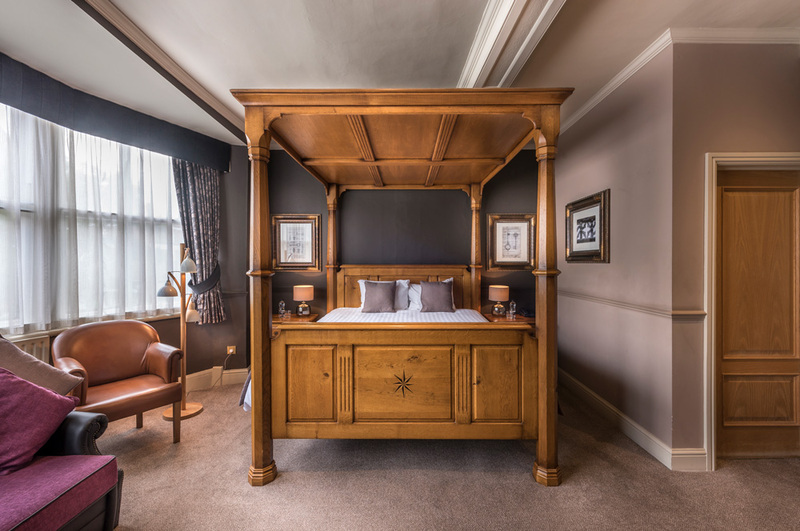 Click for full details and to read more about our classic single bedrooms. 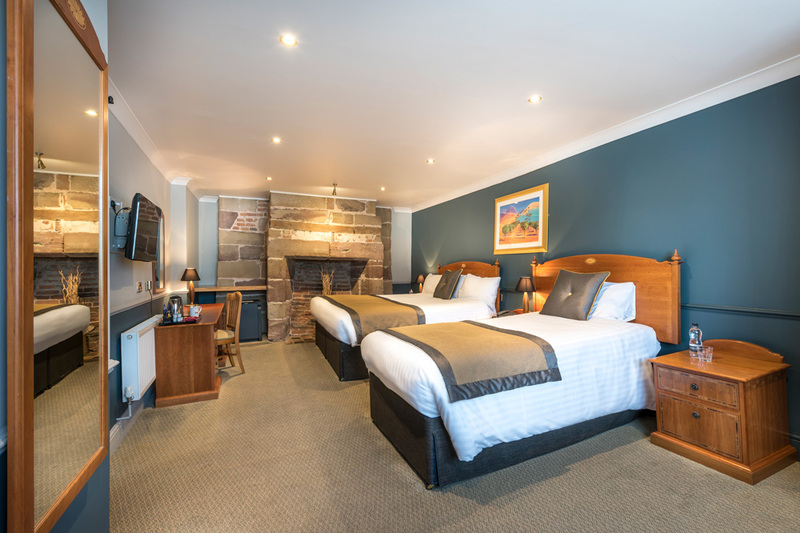 Enjoy a comfortable night in one of our classic double bedrooms – perfect for couples. 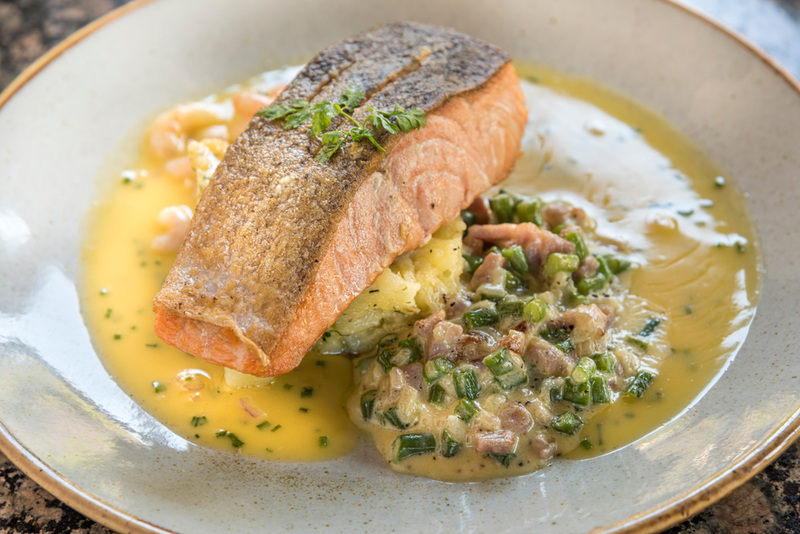 All rooms offer a double bed and en-suite bathroom facilities, Freeview television, tea and coffee making facilities, complimentary bottled mineral water, free WiFi access and much more. 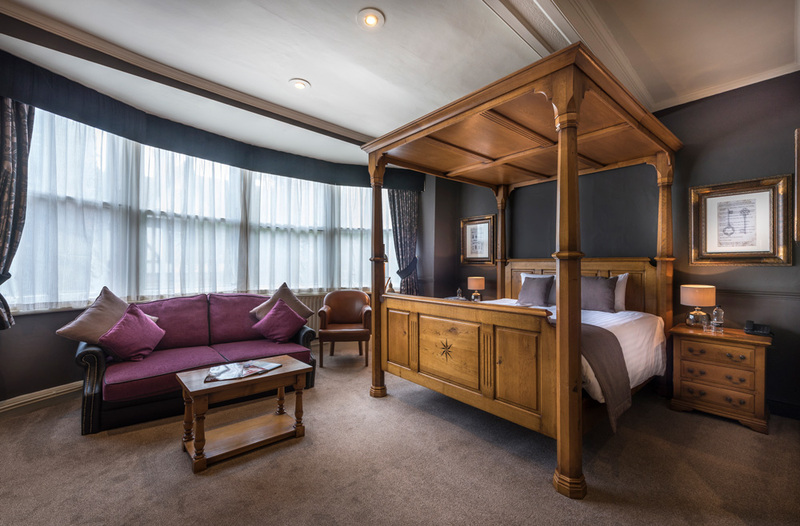 Click for full details and to read more about our classic double bedrooms. 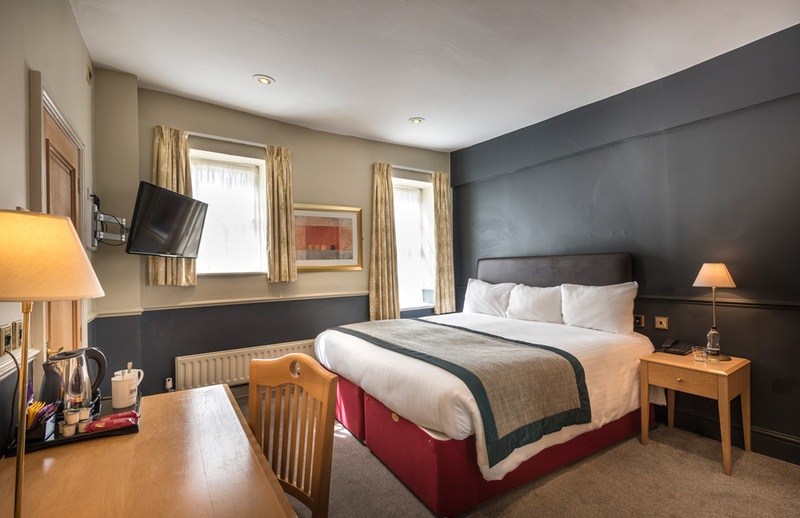 Our superior double bedrooms are large and luxurious for an extra comfortable night’s stay. 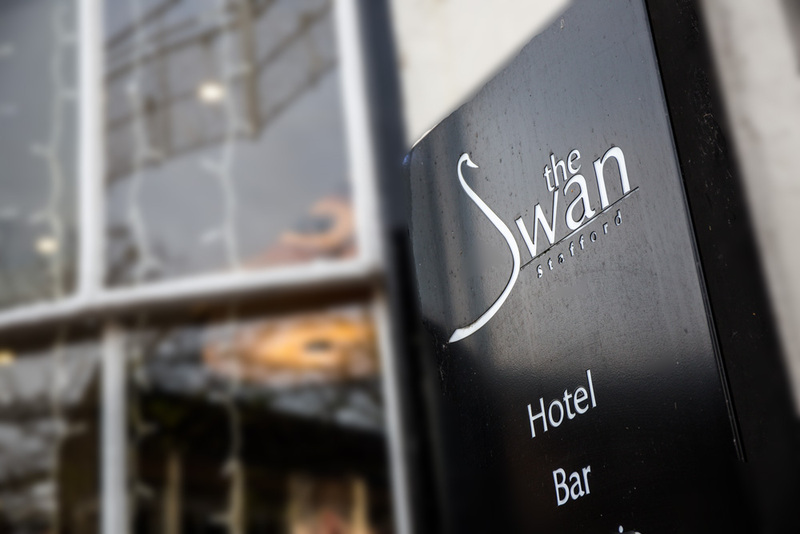 All rooms offer a large King Size bed with duck down duvets, en-suite bathroom facilities, Freeview television, tea and coffee making facilities, complimentary bottled mineral water, free WiFi access and much more, as well as some special premium arrival treats! 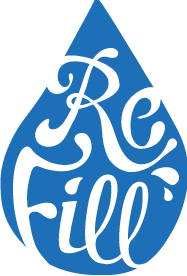 Click for full details and to read more about our superior double bedrooms. 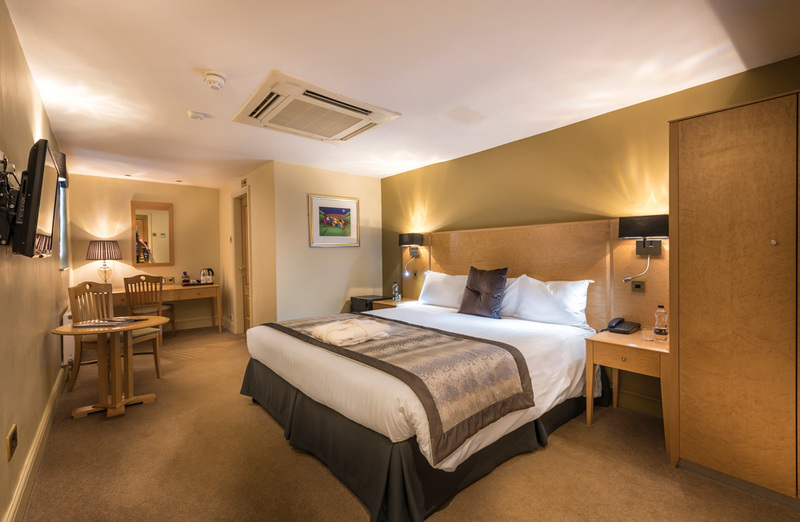 Our superior family bedrooms are large and luxurious for an extra comfortable night’s stay. 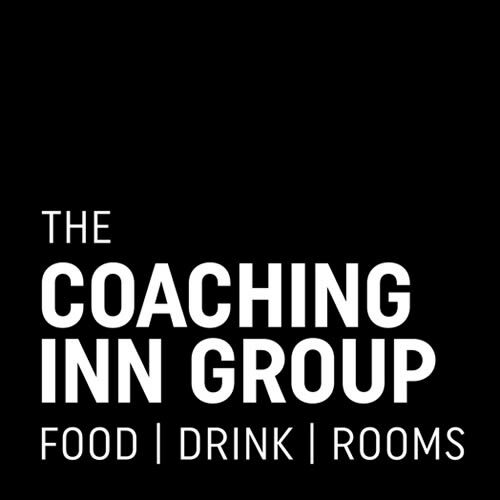 All rooms offer a large double bed and a single bed, each with duck down duvets, en-suite bathroom facilities, Freeview television, tea and coffee making facilities, complimentary bottled mineral water, free WiFi access and much more, as well as some special premium arrival treats! Click for full details and to read more about our superior family bedrooms. Our deluxe double bedrooms are large featured rooms that offer additional living space and a separate sitting area. 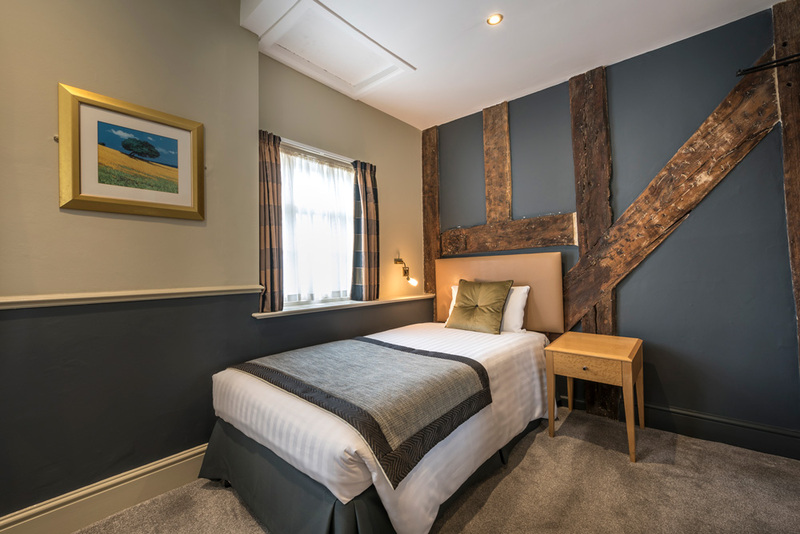 All rooms offer a comfortable 4 poster bed with duck down duvets, en-suite bathroom facilities, Freeview television, tea and coffee making facilities, complimentary bottled mineral water, free WiFi access and much more, as well as some special premium arrival treats! 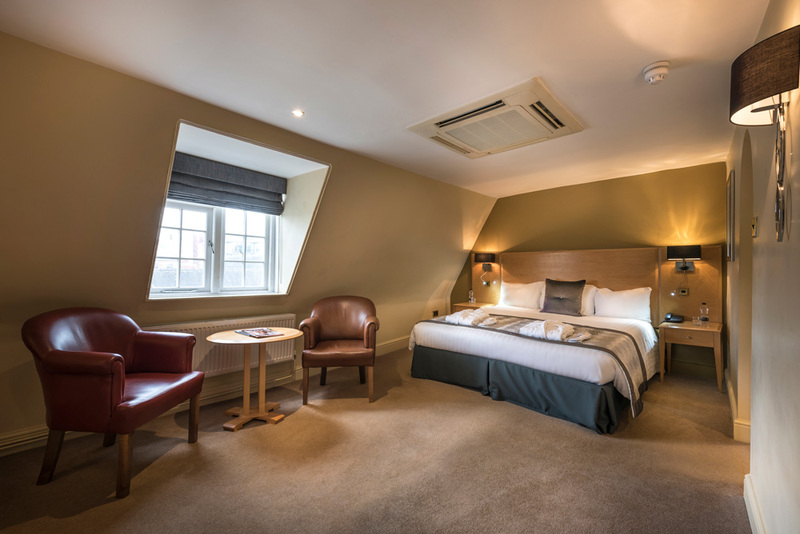 Our deluxe suite bedrooms are large featured rooms that offer additional living space, a separate sitting area and additional space for accomodation.